Southfort Ridge – Fort Sask. Come Make Yourself A Home! We're Thrilled To Be Part of Two Great Communities – Fort Saskatchewan And Edmonton! Every now and then, a small idea grows into a great one. That’s how our business started… with the idea to provide affordable, custom built homes, uniquely designed, and constructed to high standards. Our philosophy is simple – quality over quantity. We use top-of-the-line materials, we offer more choice in design, and we are genuinely committed to offering value like no other. 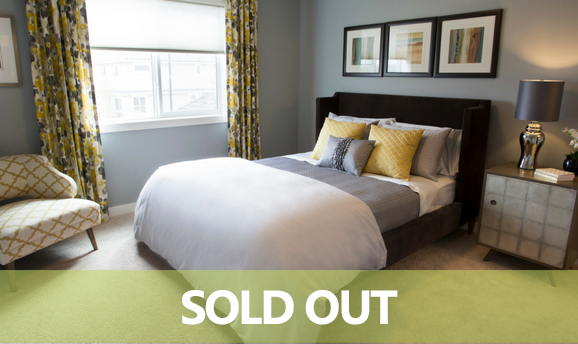 Southfort Ridge is Fort Saskatchewan's newest community and a great place to raise a family. Just 25 km north east of Edmonton, along North Saskatchewan River, this location provides easy access to the city. Within the community you will find an extensive trail system that connects linking paths to the Dow Centennial Recreation Centre. It's true, all our homes in this neighbourhood have been sold. We'd like to thank all our Creekwood clients. We Hear That A lot. We Love What We Do And It Shows. This is all about you: your comfort, your family, your home. Building a house is a big deal. This is going to be your new home, where you will spend time with friends, raise a family, start a relationship. We believe this should be a fun and exciting time for you, but we know it can be can be stressful. That’s why we go out of our way to make the experience enjoyable. We are known for providing more value in every detail, including our friendly client services; we are here to offer advice and provide solutions, every step of the way. We take the time to listen to you and work closely with you to ensure the home design suits you and your lifestyle. We know that each and every one of our clients is a unique individual, and that is why we offer more… more choice on upgrades, more variety in design, more flexible options, and more products, all to help you make your home your own. We know the small things in life matter, and we make sure we know what matters to you. Walk into a Thomsen Built Home and you will see – and feel – the difference. The answer is simple, we invest time and effort into sourcing suppliers of quality materials at the best possible price. The result is unmatched, unparalleled, and unrivaled quality in every detail of your home… even the ones you can’t see… all to offer you value like no other. We take pride in the homes we build for our neighbours – after all, we live here too! Thomsen Built are custom homebuilders and home designers based in Edmonton. 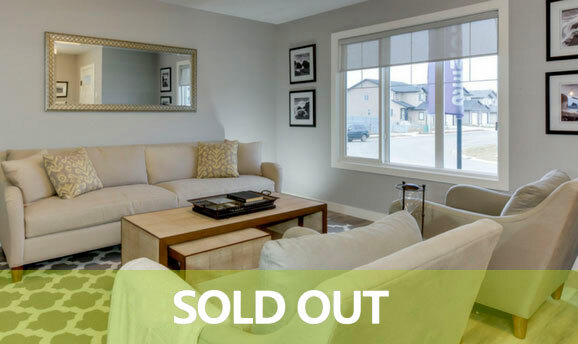 Currently building custom quality single-family homes in the Creekwood community and duplexes in Fort Saskatchewan’s Southfort Ridge, Thomsen Built is renowned as Edmonton’s trusted custom home builder of quality homes.